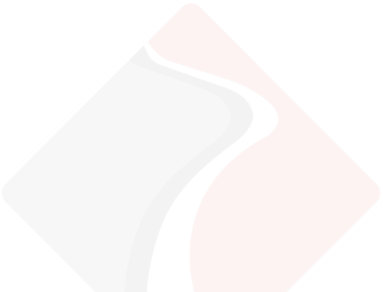 Access Roads Ltd have a reputation for high quality work. 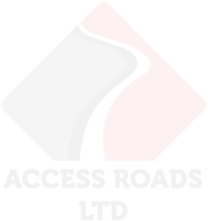 So, whether private or commercial, if you require any roadway, driveway or pathway works done, contact Access Roads first. We will give the best advice possible (free of course and with no obligation), we provide free estimates and we do not ask for any deposit upfront. Call us now on our FREEPHONE No: 0800 783 6218 for the most competitive quote possible - you will be glad you did!